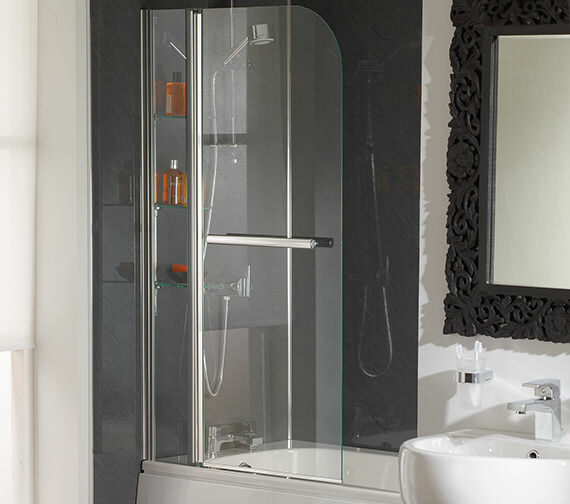 This stunningly premium and functionally appealing Cascade Curved Bath Screen with Rail & Glass Shelves is the perfect practically illustrious adornment for your bathroom. Made from exceptional quality tempered safety glass, this charmingly fashionable bath screen comes with an elegant towel rail finished in premium chrome. 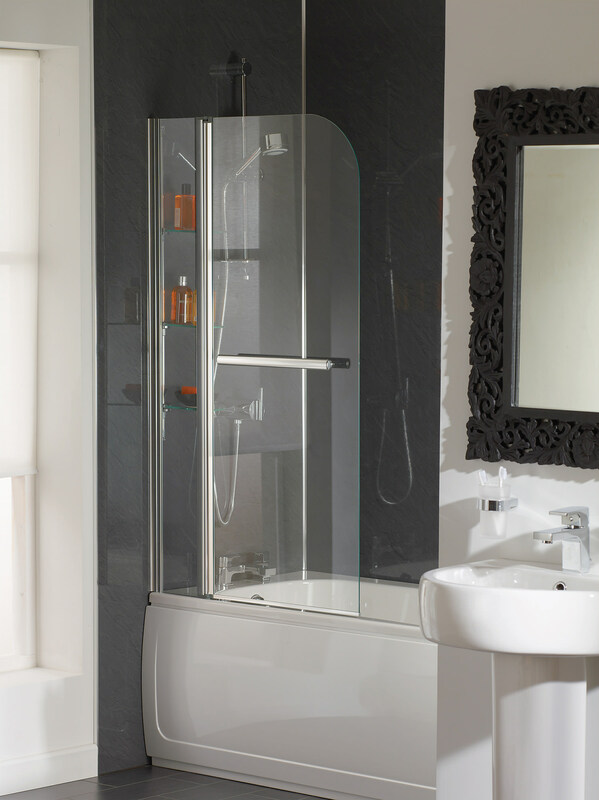 Essential back this bath screen rail with glass shelves with a 5 year guarantee. Does the moving part of this screen pivot both ways in and out and by how much? 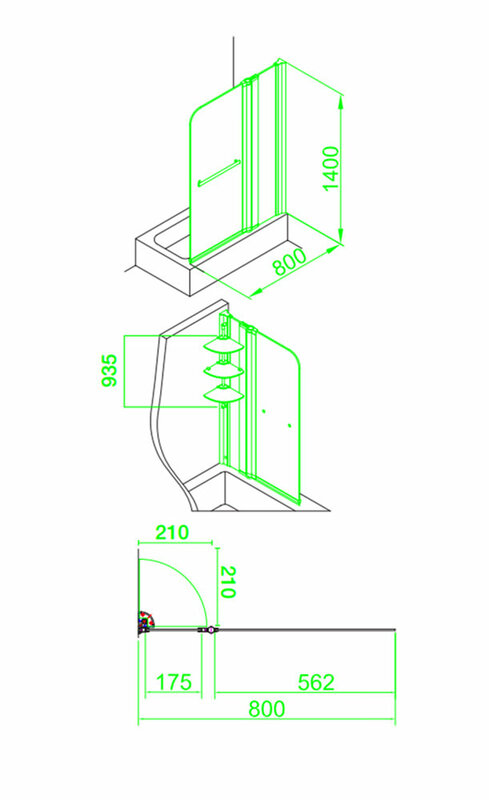 This Curved screen can be folded Inwards & Outwards.